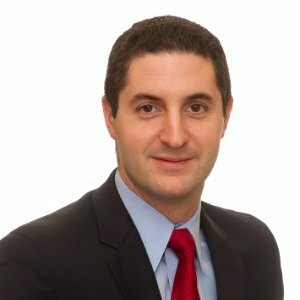 Andrew Borella is the Director of Business Development at Zenreach and is responsible for managing Technology Services partnerships with Wi-Fi OEMs, ISPs, MSPs, VARs, and VADs. His primary focus is forming channel partnerships with companies that can leverage Zenreach as a value-added service to the infrastructure sold to their existing or prospective customer base. Prior to Zenreach, Andrew spent two years working in sales and business development for Euclid Analytics, a Wi-Fi based retail analytics solution where he collaborated with Fortune 500 retail accounts to better understand the way customers interact in-store. Additionally, he spent a number of years working at Safeway Corporate in a variety of capacities including strategy, marketing, and consumer demand.